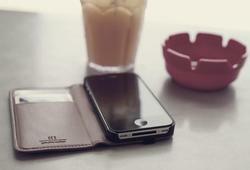 Recently Hex released its latest iPhone 4 leather case: Code Wallet. 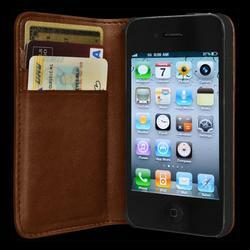 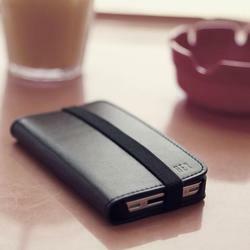 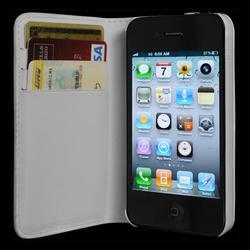 If you need a combination of wallet and iPhone 4 case, the following protective case should be a nice solution. Hex Code Wallet is a folio protective case designed for iPhone 4. 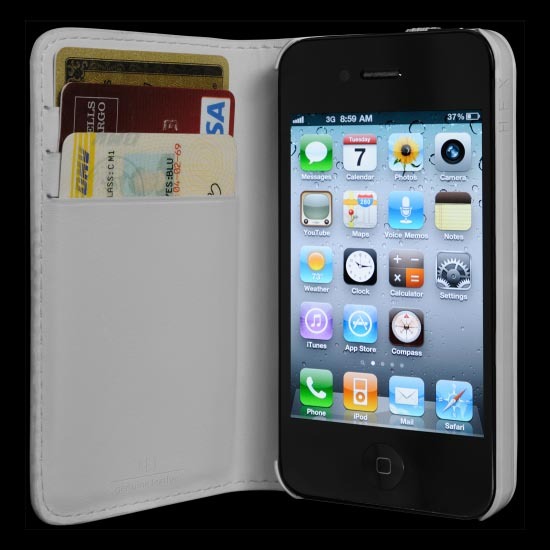 As we can see from the images, the entire iPhone 4 case features slim profile design, and is constructed of genuine leather in order to protect the iPhone 4 from bumps and scratches, while the elastic closure keeps your device in place on the go. When opening the folio leather case, you will see the inside of the front cover that features three business card pockets, which is ready to hold your business cards, credit cards, bills and more. 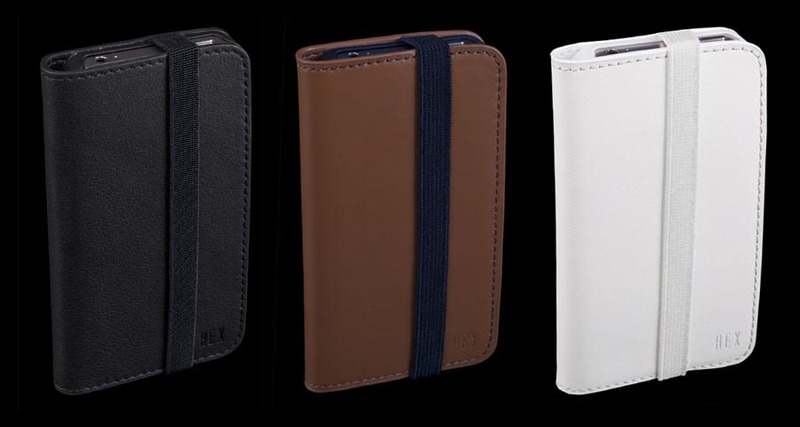 Hex Code Wallet iPhone 4 case is available in three colors, including black, brown, and white, each one is priced at $49.95 USD. 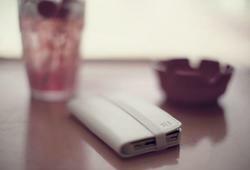 If you’re interested, jump to Hex official site for more details. Additionally, if you need more options, you might like to check BookBook iPhone 4 case, Walletslim iPhone 4 case, and more via “iPhone 4 case” tag.